Finally…The end of producing as we know it! 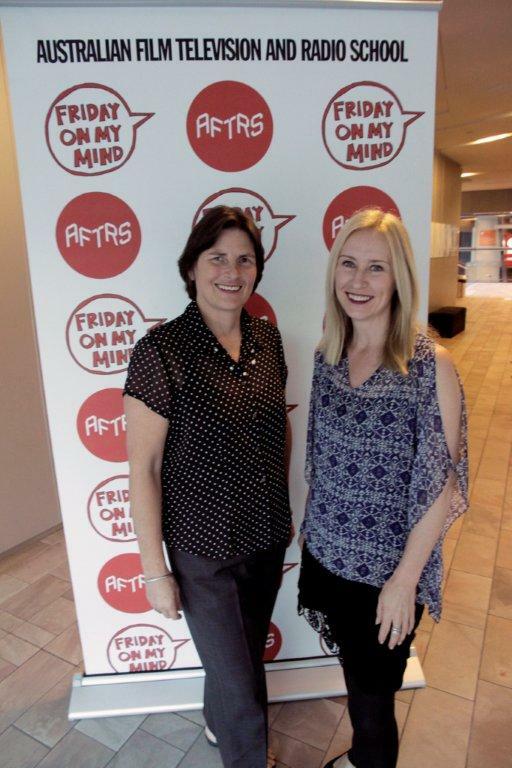 Sue Maslin was guest speaker at the AFTRS Friday on My Mind session hosted by Sandra Sdraulig at the Australian Centre for the Moving Image. “Sue could be described as one of Australia’s best screen producers but that would totally undersell this highly resourceful and innovative creator of content. Her 25 year career credits demonstrate not only her remarkable dexterity as a screen practitioner but also her appetite for new technology which she has turned into unique opportunities in running a production business”. Sue’s credits include two trans-media projects: Re-enchantment and Rekindling Venus; the multi award winning feature film Japanese Story starring Toni Collette, as well as a fascinating string of quality documentaries with subjects spanning Sydney Opera House architect Jorn Utzon, Vanity Fair celebrity commentator Dominick Dunne and Justice Michael Kirby – the first judge of a national constitutional court to come out as gay. Sue discussed her producing career working with film, TV, mobile phone and web based content and how she goes about producing in completely different ways to meet future screen industry challenges.